Cover illustration and interior I had the pleasure to do for the last issue of July's Barron's magazine. The story: Robo Rising. 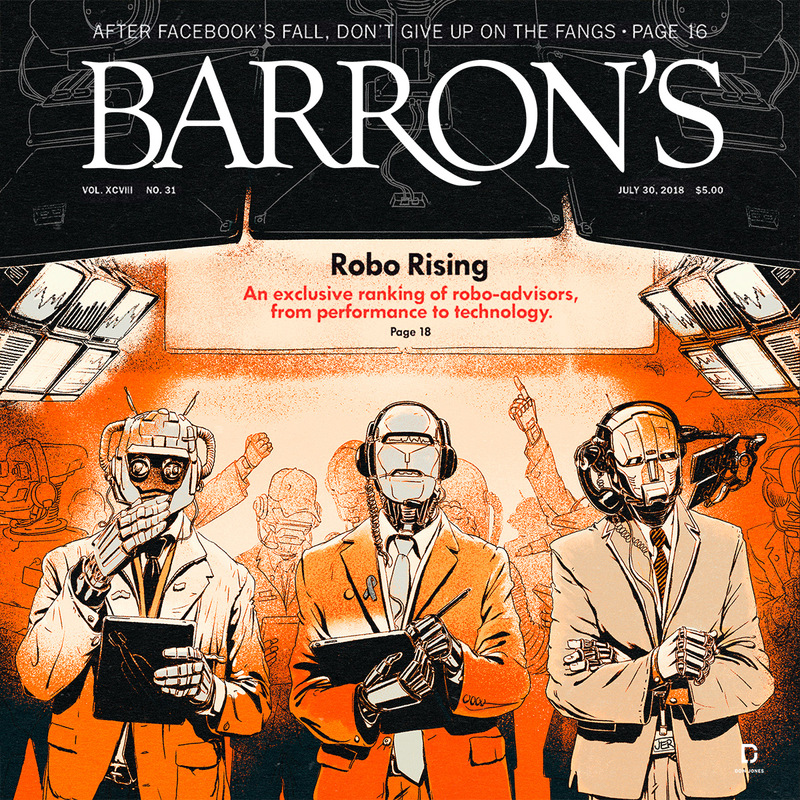 An exclusive ranking of robo-advisors, from performance to technology. 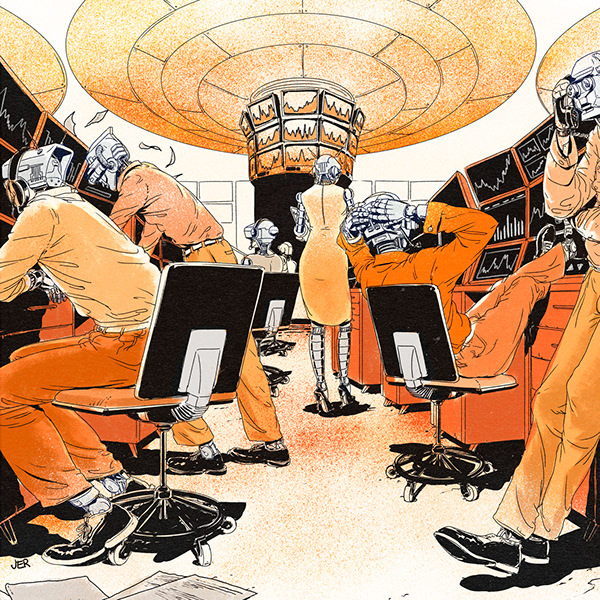 We’re almost a decade into the robo-revolution. Story by Alex Eule.